Adobe InDesign is the industry-leading page design software for PC and layout app lets you create, preflight, and publish beautiful documents for print and digital media. 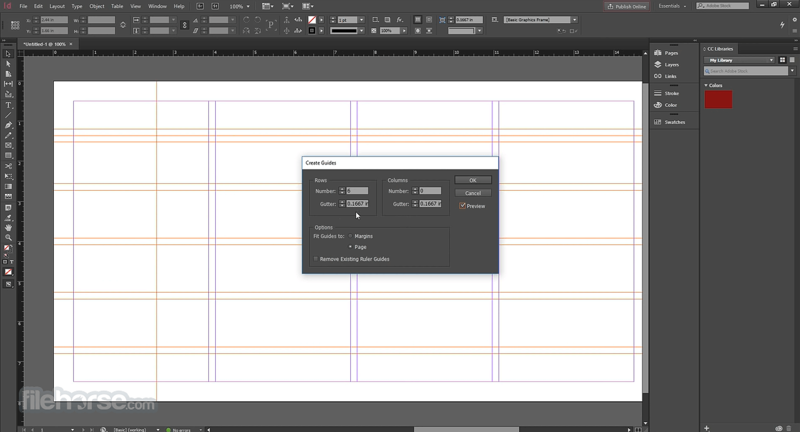 InDesign CC has everything you need to make posters, books, digital magazines, eBooks, interactive PDFs, and more. The industry-leading page design and layout toolset lets you work across desktop and mobile devices to create, preflight, and publish everything from printed books and brochures to digital magazines, eBooks, and interactive online documents. Adobe InDesign is part of Creative Cloud, which means you can access all your assets -- including Adobe Stock -- right inside the app and quickly turn any inspiration into a beautiful work of art. 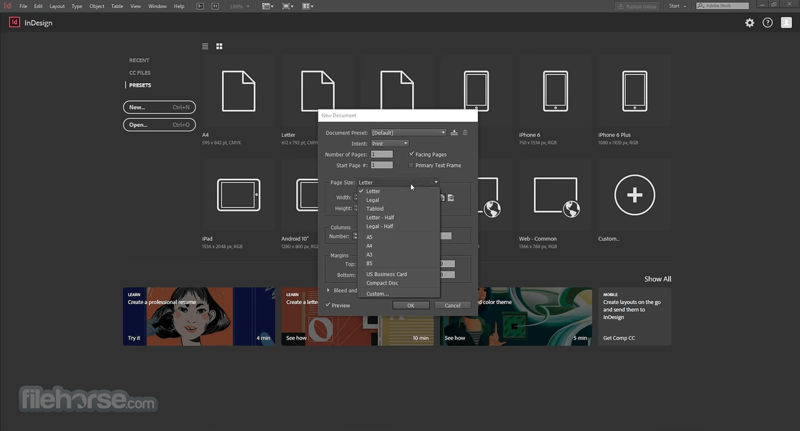 And with Adobe CreativeSync, everything is connected across your desktop and mobile apps. 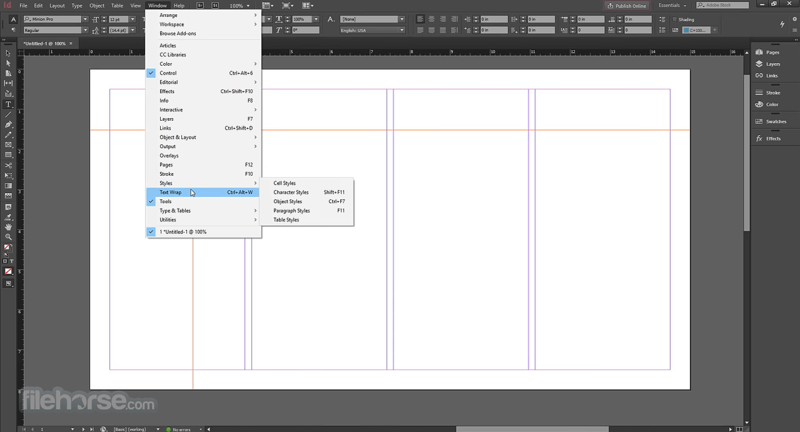 Whether you work in print or digital media, InDesign can help you create layouts that leap off the page. Create digital magazines, eBooks, and interactive online documents that draw people in with audio, video, slideshows, and animations. 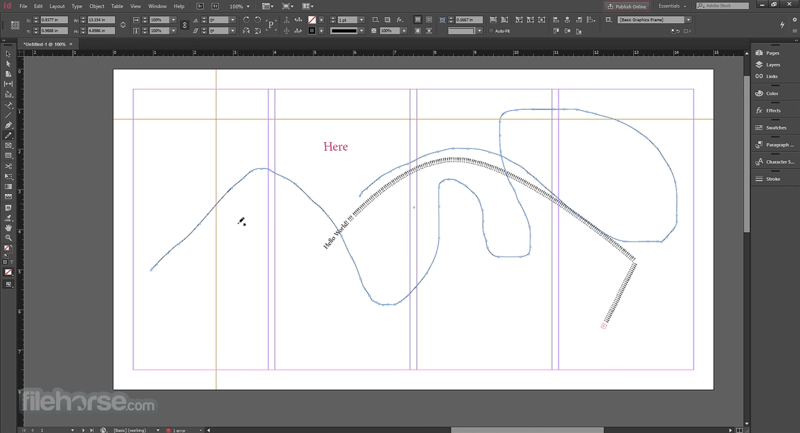 InDesign 2019 latest makes it easy to manage your design elements and quickly deliver immersive experiences in any format, from EPUB and PDF to HTML.